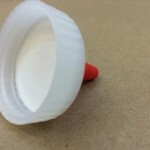 Tri-Delta Plastics is located in a 180,000 square foot facility in Hillsborough, New Jersey. 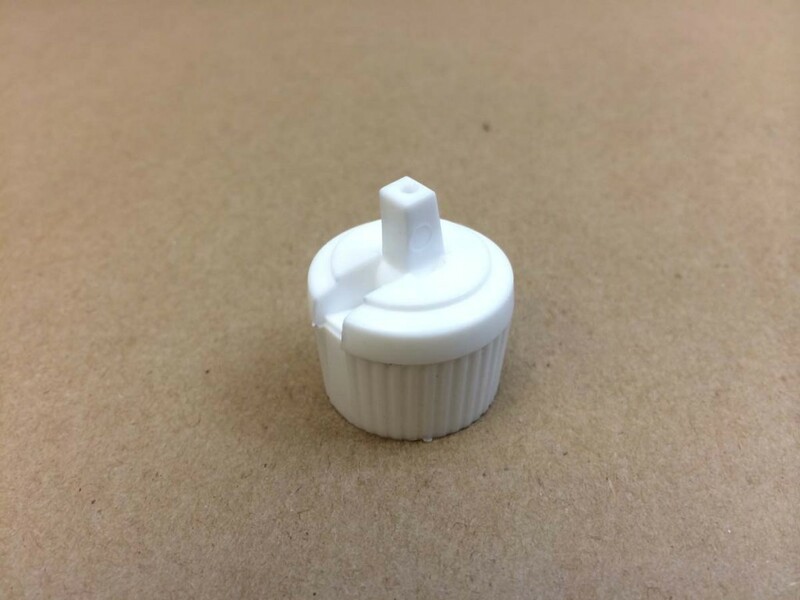 Tri-Delta Plastics has an integrated mix of injection, injection blow and injection stretch blow molding technologies. 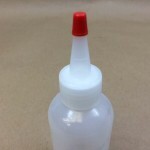 This allows them to produce high volume, high quality products in a variety of different resins. 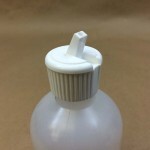 Yankee Containers stocks one 2 ounce cylinder bottle with a 20410 opening made from high density polyethylene that is manufactured by Tri-Delta Plastics. 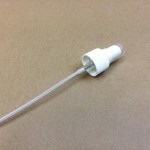 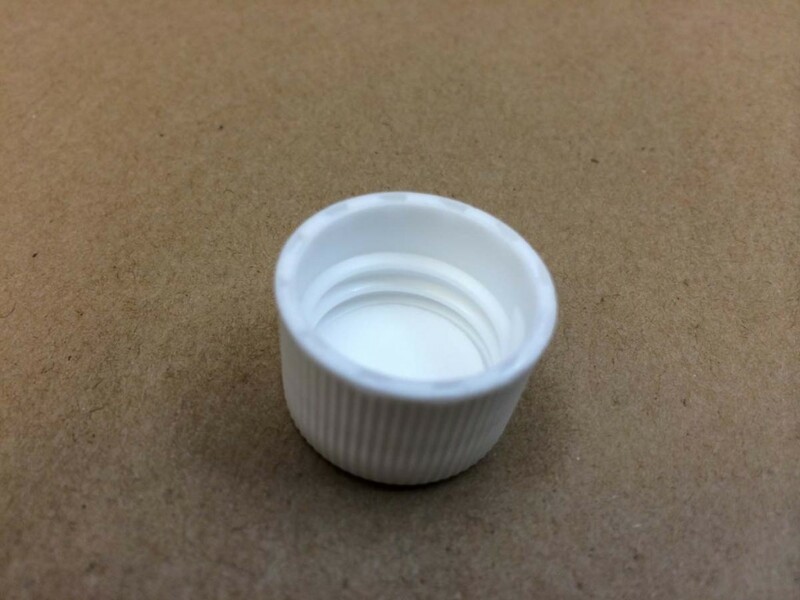 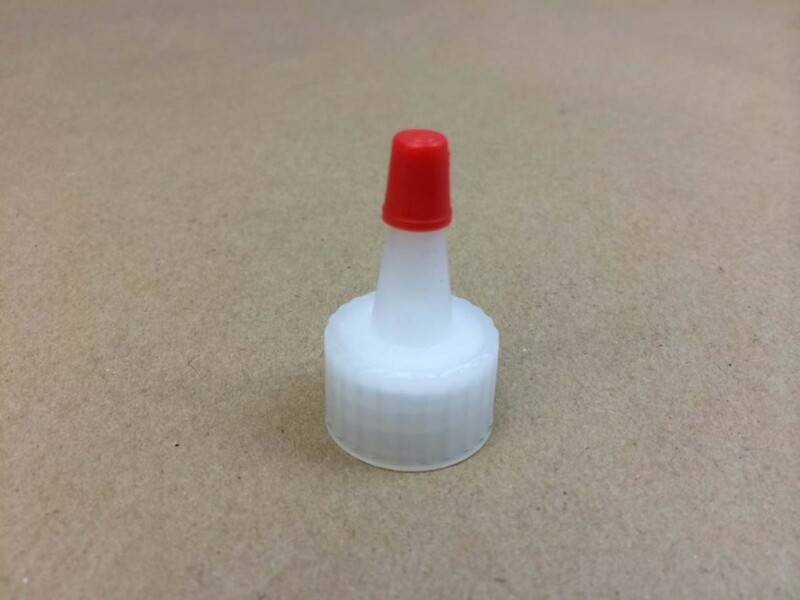 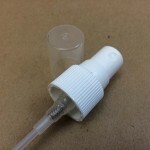 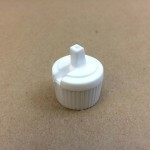 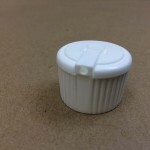 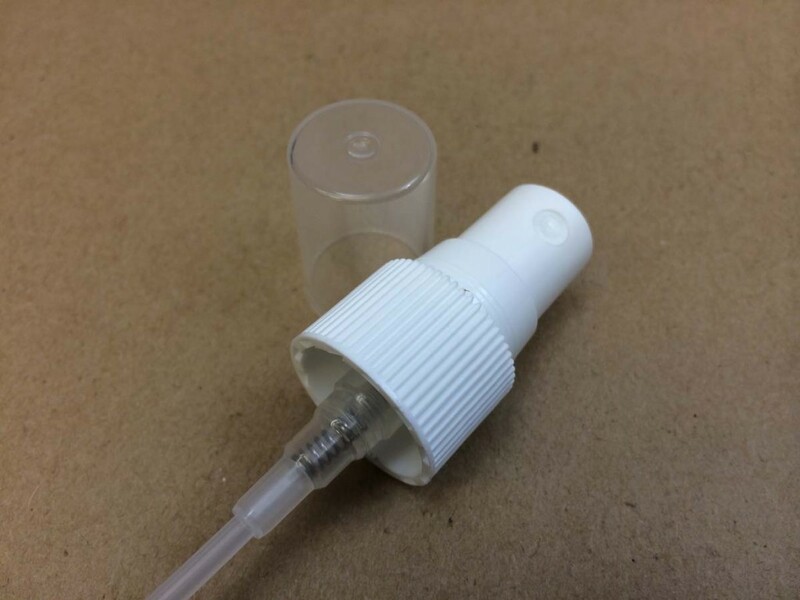 This bottle can be paired with a solid cap, a spouted cap, a sprayer or a polytop cap, allowing your product to be dispensed easily. 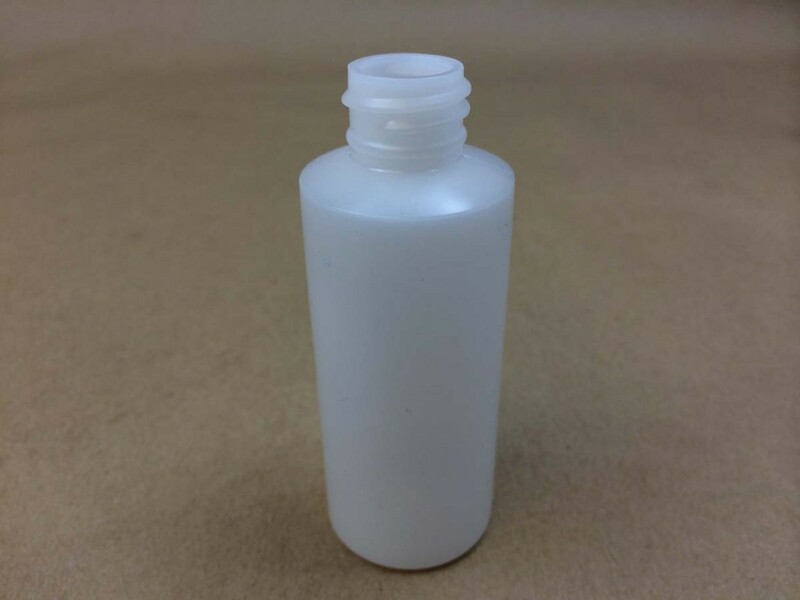 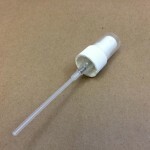 You can find additional information, as well as a complete list of our cylinder bottles, by clicking here.